Under Father Woods' guidance, schools were established throughout the Colony. The work of the Sisters expanded to include caring for the city's aged, homeless and destitute. 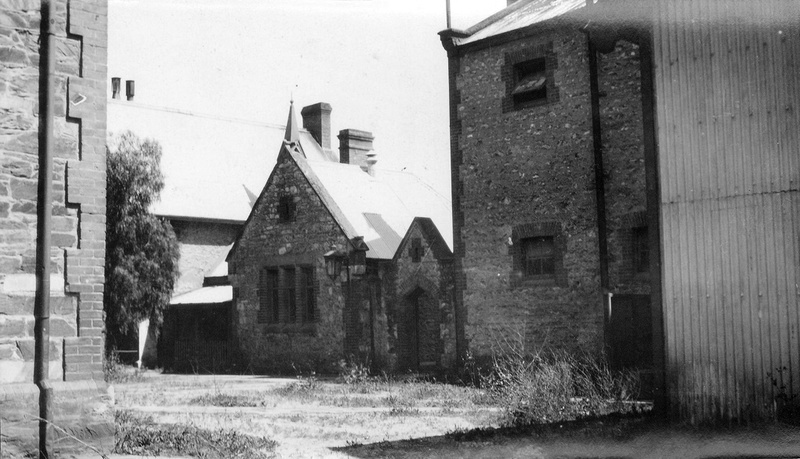 Mary and the Sisters of St Joseph regularly visited the residents of the city’s Destitute Asylum on Kintore Avenue and the patients in the Royal Adelaide Hospital on North Terrace. 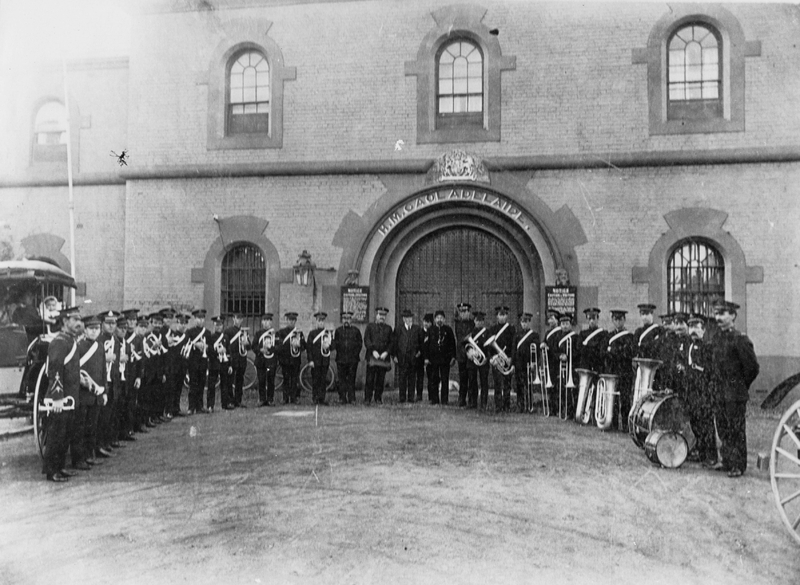 The lives of two inmates of the Adelaide Gaol were particularly affected by these visits from Mary and the Josephites. 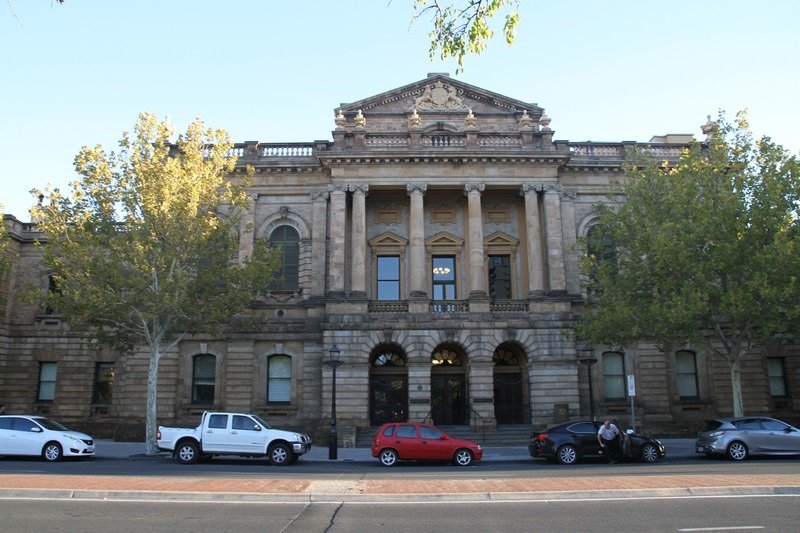 The first was ‘Scotch Bella’, a Queensland woman who was found guilty of murder in South Australia. Following her release from the Gaol, Scotch Bella moved into the care of the Sisters of St Joseph at their Franklin Street Refuge. The kindness shown to Scotch Bella by the Josephites appears to have changed her. She was baptised, eventually married and went on to live a happy and law-abiding life. The second inmate reformed by these visits was Hugh Fagan. An Irish immigrant, Fagan also went by the aliases ‘James Lynch’ and ‘John Flynn’. In 1877, he was charged with the murder of Patrick Bannon at Port Augusta. 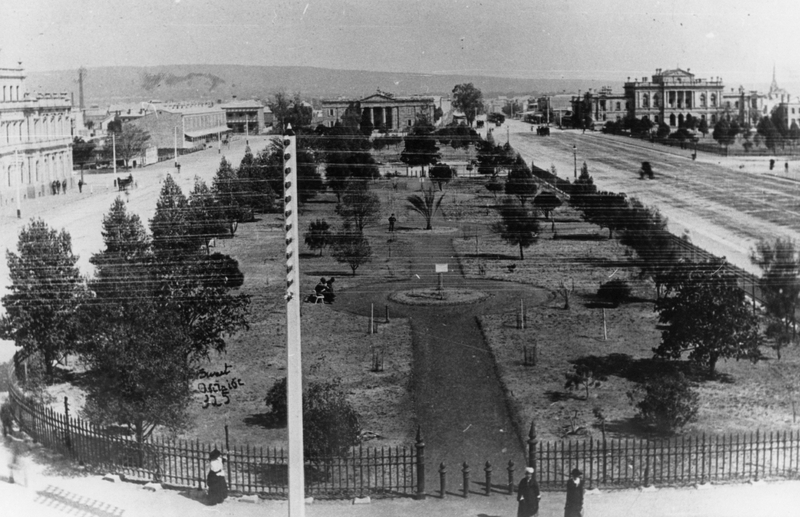 Following his trial at the Supreme Court in Victoria Square, Fagan was found guilty and sentenced to death by hanging. He was considered a violent criminal and was described as a “wild looking, sallow-faced” man. Whilst in gaol, Fagan was visited by Mary and was greatly moved by her prayers and tears for him. Although Fagan did not escape the gallows, he did repent and was accompanied by a priest as he met his fate on 16 April 1878. The Adelaide City Explorer Team and Mary MacKillop Centre Adelaide, “Mary MacKillop: Assisting Those Most in Need,” Adelaide City Explorer, accessed April 24, 2019, https://adelaidecityexplorer.com.au/items/show/135.